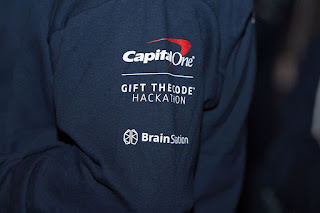 Hacking For Good with Capital One Canada. Think It. Code It. Gift It! 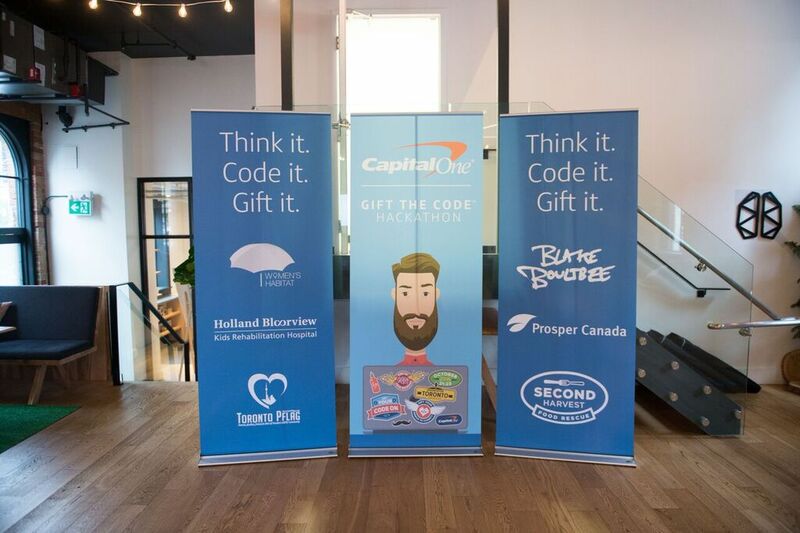 On October 21-23rd for a whole weekend, 140 developers, designers & UI/UX took part in the inaugural Capital One Canada "Gift The Code" hackathon. 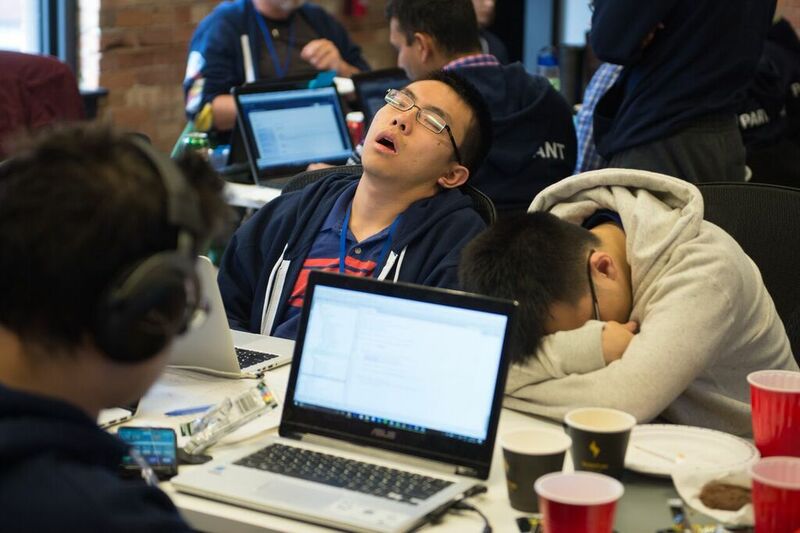 There were over 24 teams who coded over 40 hours with not much sleep to create open source apps, create new websites and designs to help six local charities in Toronto. These 6 local charities do not have the manpower nor the technology to solve and create solutions to help with challenges with their respected organizations. 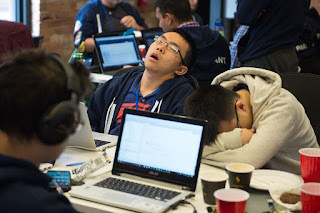 40 straight hours of coding with not much sleep. Bringing over 140 participants to volunteer their time & expertise to help these charities was amazing to watch as it unfolded. 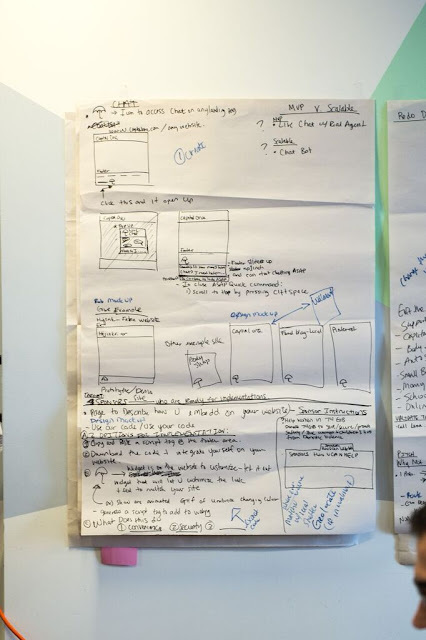 I could sense a buzz of excitement from the teams as they showcased their solutions. 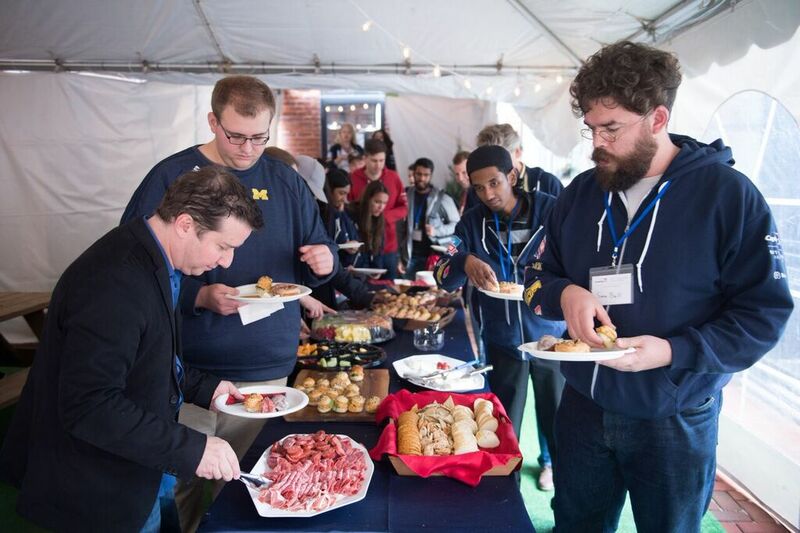 It was even more apparent when the charitable representatives get to see actual real-life solutions presented. It was actually quite emotional for some to see solutions come to fruition. Humanity at it's best. It was nice to see collaborative groups of participants work together in their respective teams to reach a common goal. It's a great experience to learn more about yourself and working with teams and in some cases strangers. The feedback from one of the charitable organizers helps explain the weekend success! 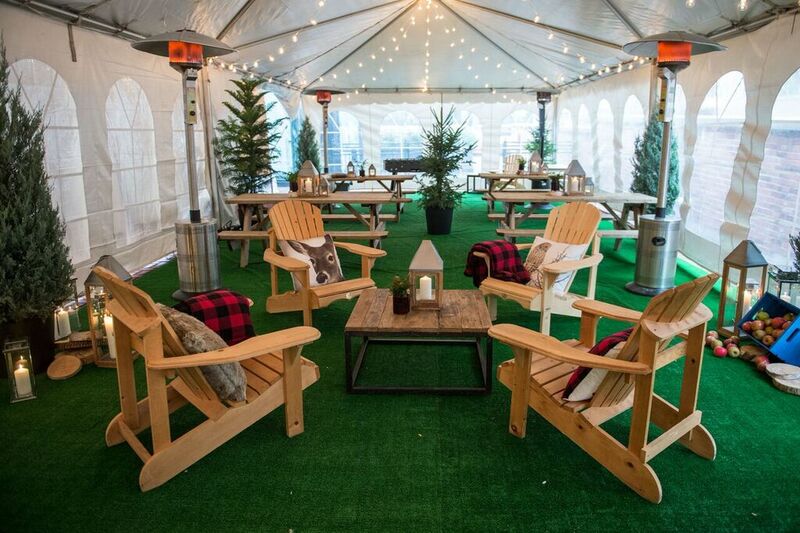 "Participating in Gift the Code had just been incredible on so many levels. In 40 short hours, we have gone from an organization without much of a digital presence to one who can now, with enthusiasm, point potential donors and those in need of our services in the direction of our brand new website. We are blown away." - Rod Cohen, Director & Operator, Blake Boultbee Youth Outreach Services. 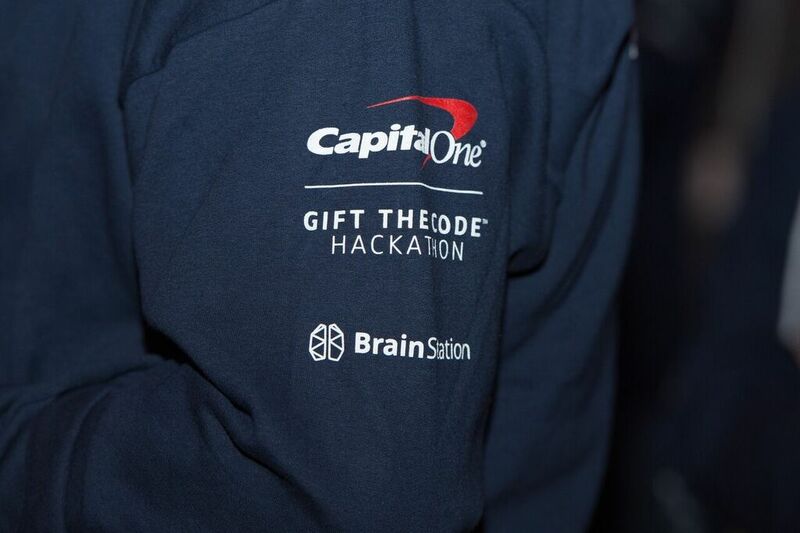 Thanks to Brainstation, HackWorks Inc and Capital One Canada for a great weekend to help our local charities & communities. I hope Gift The Code comes back next year! This post was sponsored by Capital One Canada, as always, my thoughts and opinions are my own.